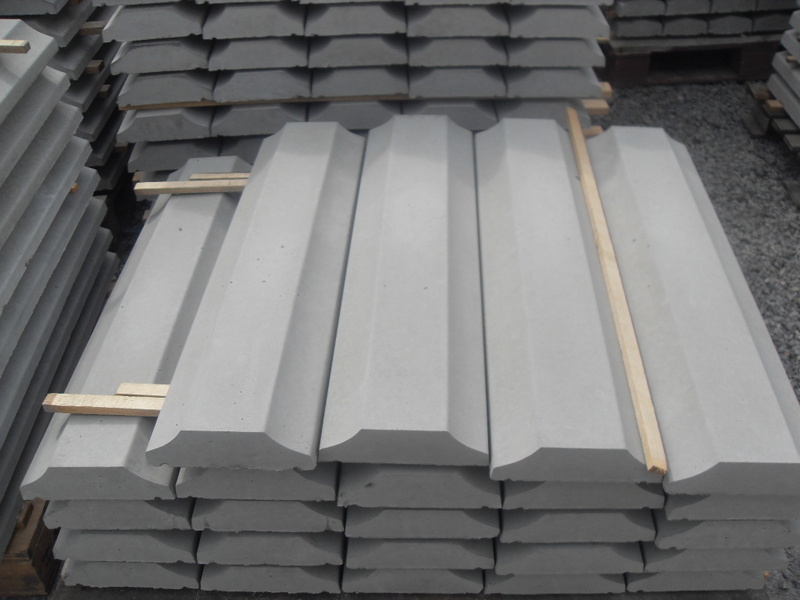 We manufacture a range of wall coping to suit a wide variety of wall sizes and types. 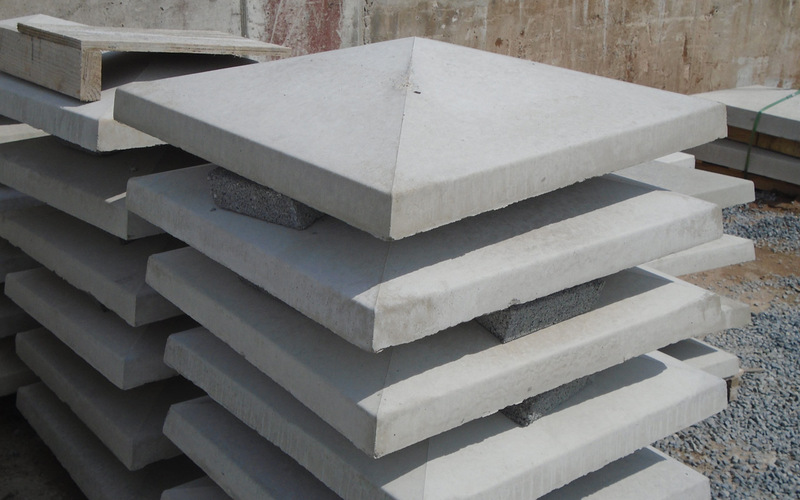 There are 2 styles of pillar cap as shown in the pictures below, which are available for several pillar sizes ranging from 9” square to 27” square. 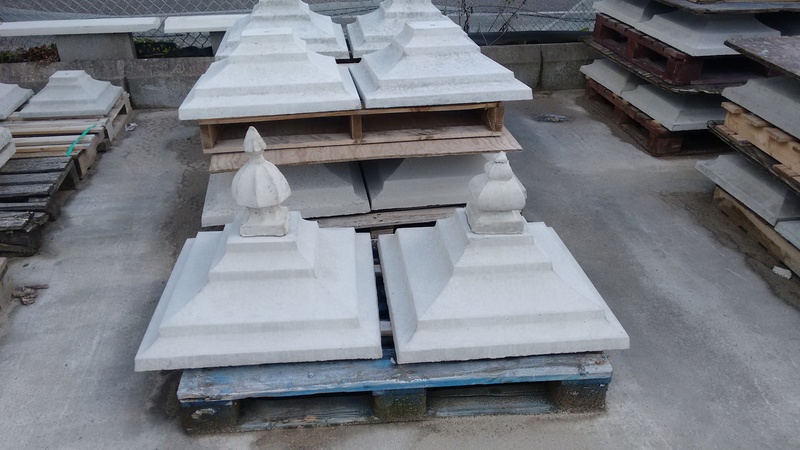 We also manufacture a number of ornamental tops which can be used as a decorative finish to the tiered pillar cap.